We ensured that ethical violations committed by researchers against non-speakers were not allowed to be swept under the rug. In spite of these significant steps forward, there is still much more work to be done. We believe that individuals with disabilities who are unable to communicate reliably with speech must be given support and access to their preferred and most effective means of communication. 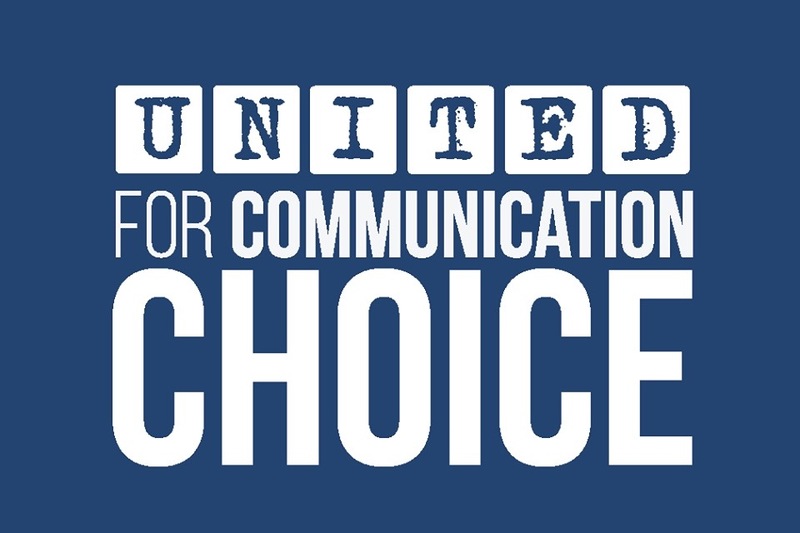 We believe that access to effective communication is a fundamental human and civil right. In the face of continued threats from ASHA and others who seek to silence those with complex communication needs, we are seeking to build our capacity to ensure that communication rights for people with disabilities will be protected and guaranteed. We have formed a new national nonprofit organization to focus on protecting and advancing the civil rights of people with disabilities who are unable to communicate effectively with speech. With the help of past donors we were able to access legal, technical and business help to do this professionally and successfully. We are now seeking funds to continue our momentum in building this new organization while our 501c3 application is pending. We plan to use these funds to help cover our expenses related to forming a business entity, which includes such things as the 501c3 application fees and initial licensing fees for a non profit. We also plan to utilize funds to access technology that will support access for non-speakers in our leadership. We hope that you will help us reach our next goal through considering a personal contribution and/or by sharing the campaign with your personal networks. A generous donor has already committed to match the first $10,000 raised! Help us meet our fundraising goal of $25,000 to help us sustain our work and to help fund critical startup efforts! It takes all of us working together to bring about the change that we want to see in the world. Thank you for your support and commitment to protect the civil rights of nonspeaking people!